About Us – Solar Solutions 4U Inc.
We are your one-stop solar solutions provider! 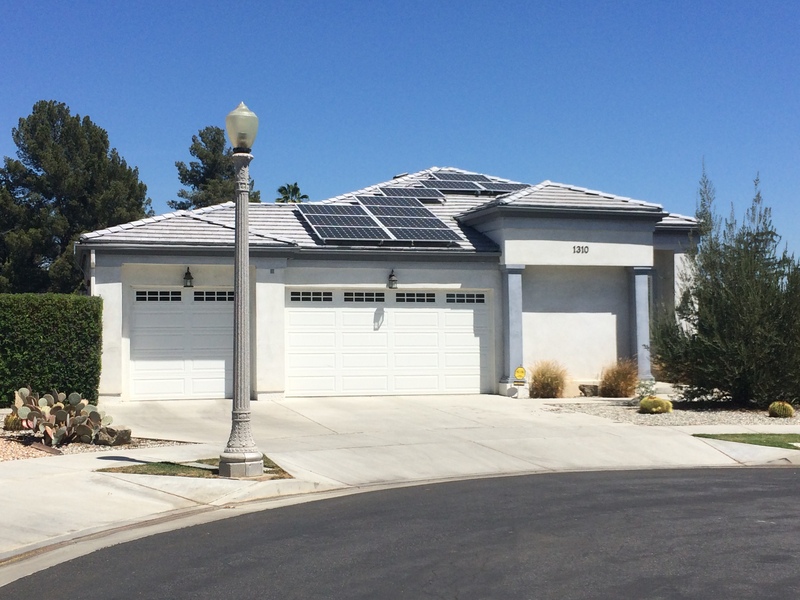 Founded in 2008, Solar Solutions 4U is your One Stop Solar Solutions Provider for Residential, Commercial, and Non-profits in Southern California. We specialize in the design, engineering, and installation of affordable, high performance solar electric systems. Through our strong brand-equity and affiliation with reputable solar companies and government agencies, we are able to deliver innovative and high-value solar PV systems to our customers. Headquartered in San Dimas, California, Solar Solutions 4U was established on the premise of creating a clean and livable Earth through the use of global renewable energy. Our extensive knowledge and experience in the design and installation of solar electric systems allows us to provide you with a simple solution to all your energy needs. By choosing Solar Solutions 4U, you are selecting a reliable company who shares the vision of a greener Earth through clean, renewable energy. We understand the adverse effects of energy production on the health of our planet. In an effort to preserve our world, Solar Solutions 4U strives to provide sustainable and cost-effective solar solutions that reduces the effects of global warming and environmental degradation, while providing financial benefits to those who participate in our program.